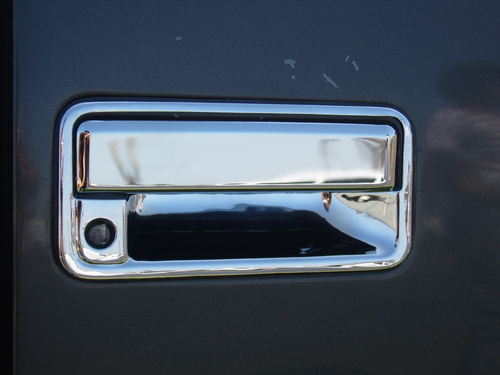 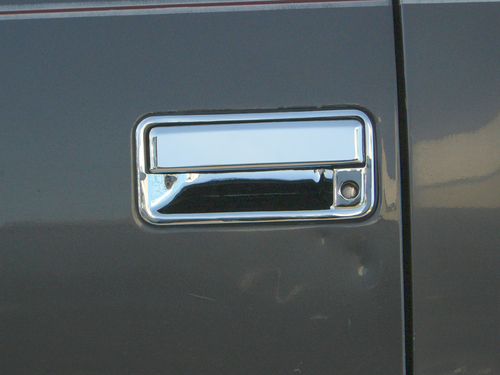 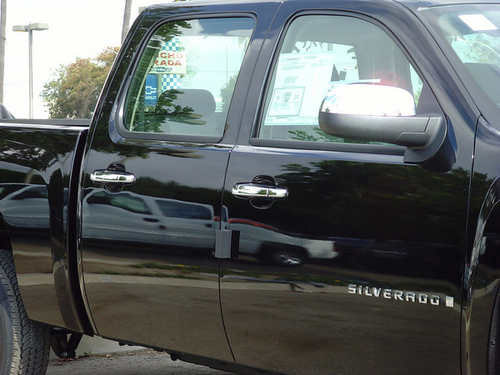 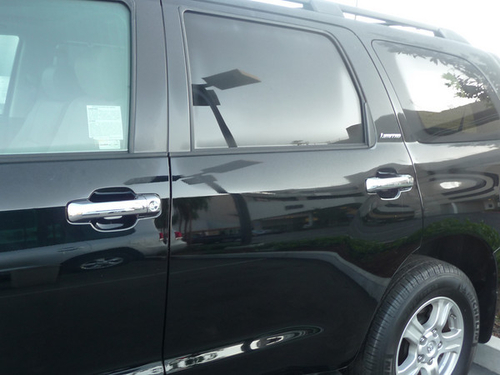 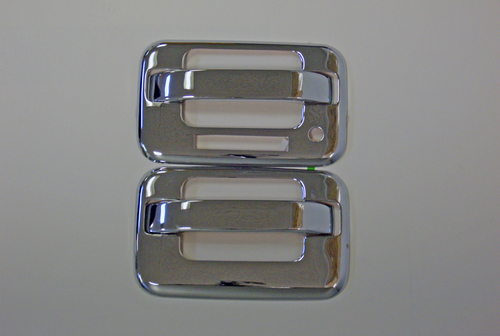 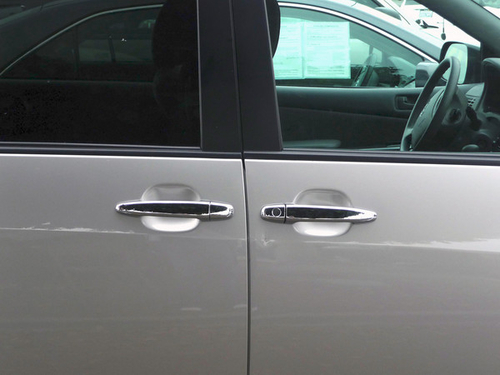 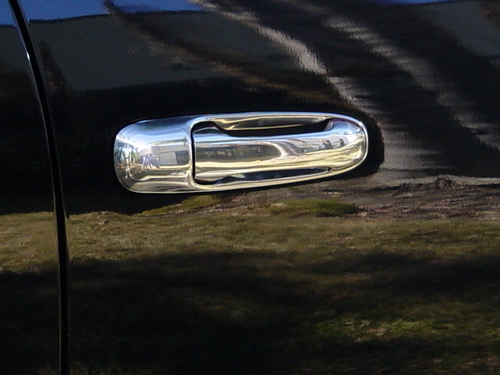 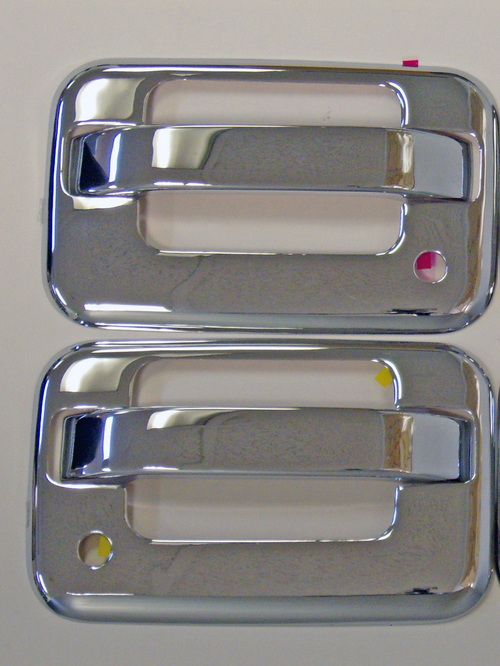 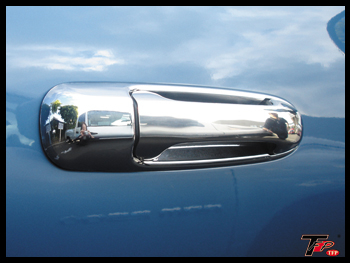 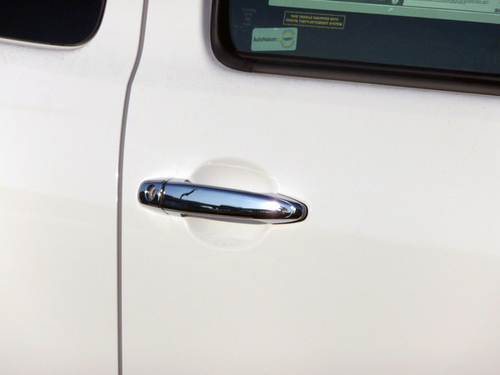 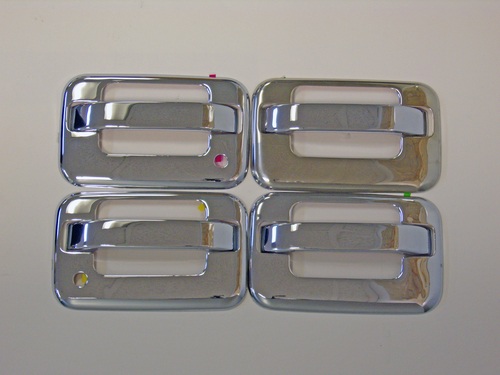 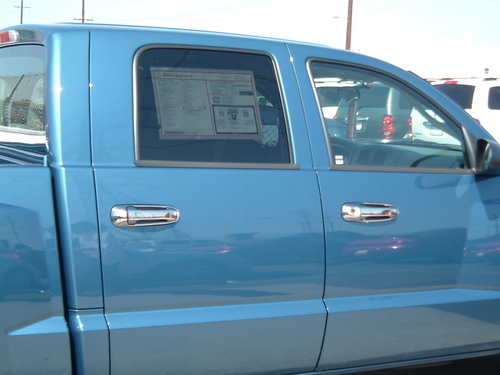 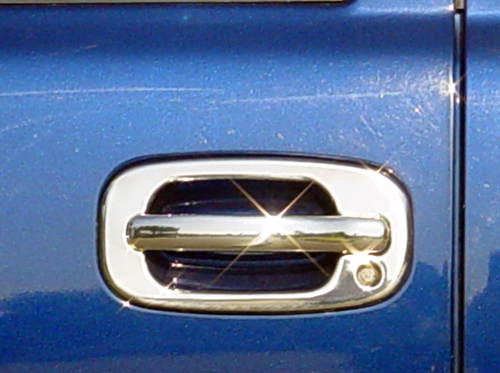 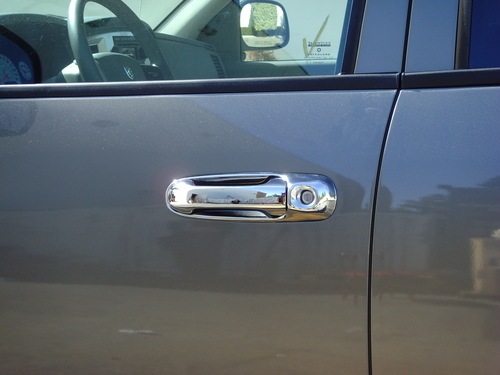 TFP's ValuTrim Door Handle Insert Accents are made of High Quality Chrome ABS Plastic. 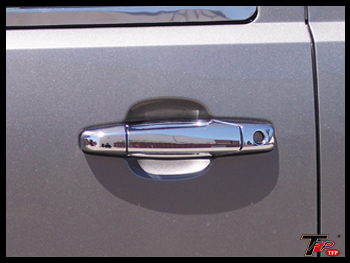 Very rugged and durable to withstand the harshest of weather conditions unlike the competitions. 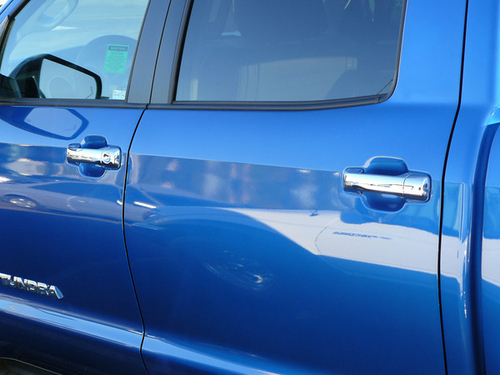 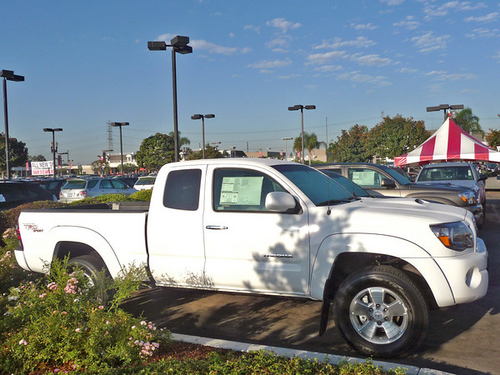 We are the best at quality, fit, available inventory, product range, and we do it all at a competitive price and a friendly voice. 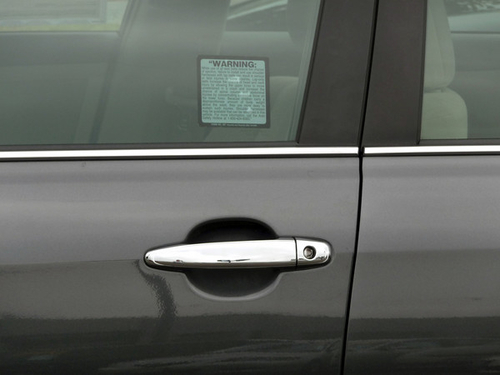 Look out for more applications in the future.